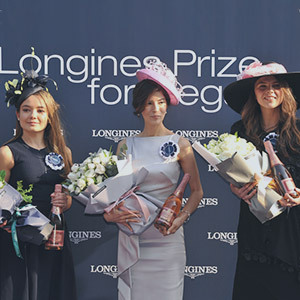 The LONGINES International Jockeys Championship lives up to its reputation as the biggest contest of its kind on the global calendar. 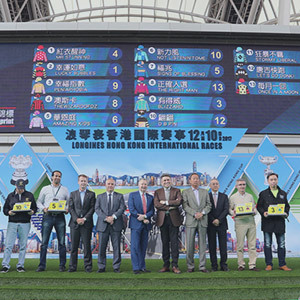 On Wednesday, December 5 at Happy Valley Racecourse, be prepared to be wowed by an all-star cast of some of the world’s best jockeys vying for a record HK$800,000 prize to be shared by the top three riders. 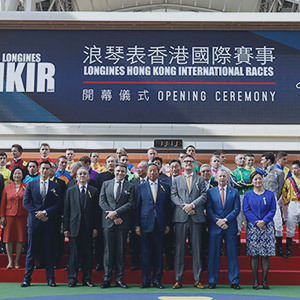 The first of the major events in a week-long celebration of international racing, it is followed by the LONGINES Hong Kong International Races on Sunday, December 9 at Sha Tin Racecourse. 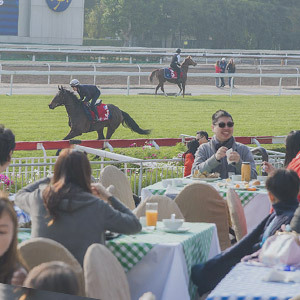 The atmosphere at Happy Valley on IJC night is more than electric. 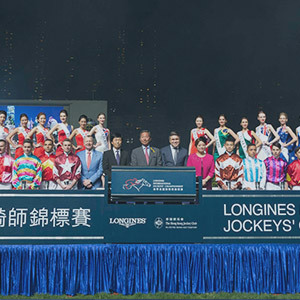 A colourful pyrotechnics display introduces the participating jockeys and then the four-race competition begins with a cacophony of cheers from the enthusiastic crowd. 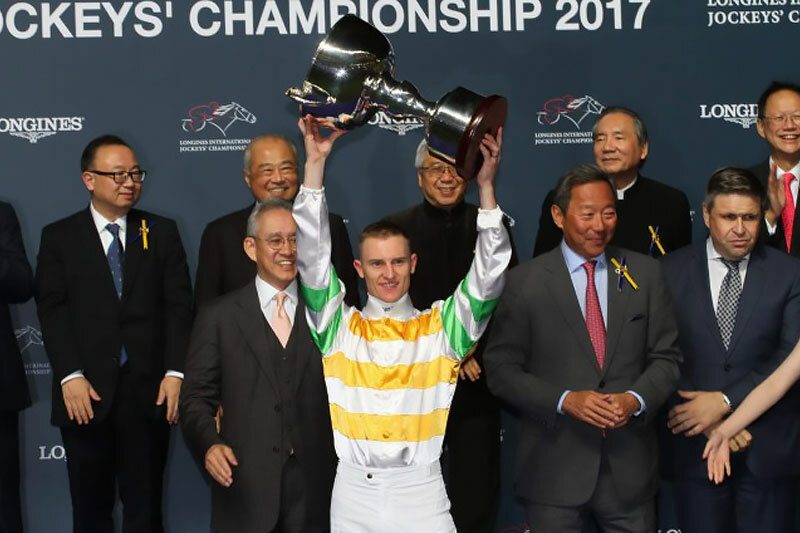 Past winners include Frankie Dettori, Ryan Moore, Joao Moreira, Olivier Peslier, Douglas Whyte and last year’s champion Zac Purton. 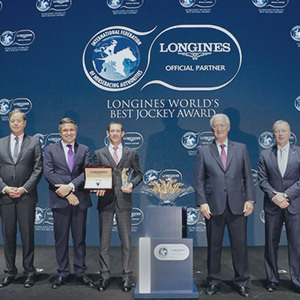 The LONGINES IJC’s four races are scheduled as races 4, 5, 7 and 8. 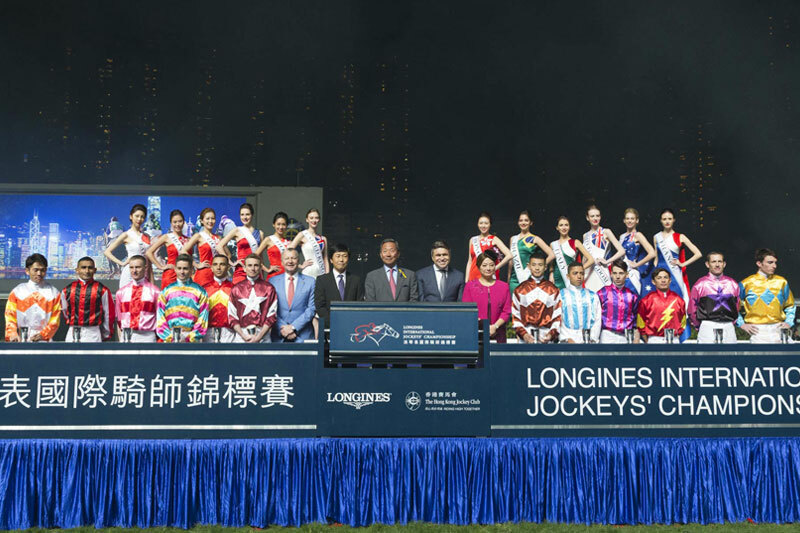 Jockeys are awarded 12 points for a race win, 6 points for finishing 2nd, and 4 points for 3rd. 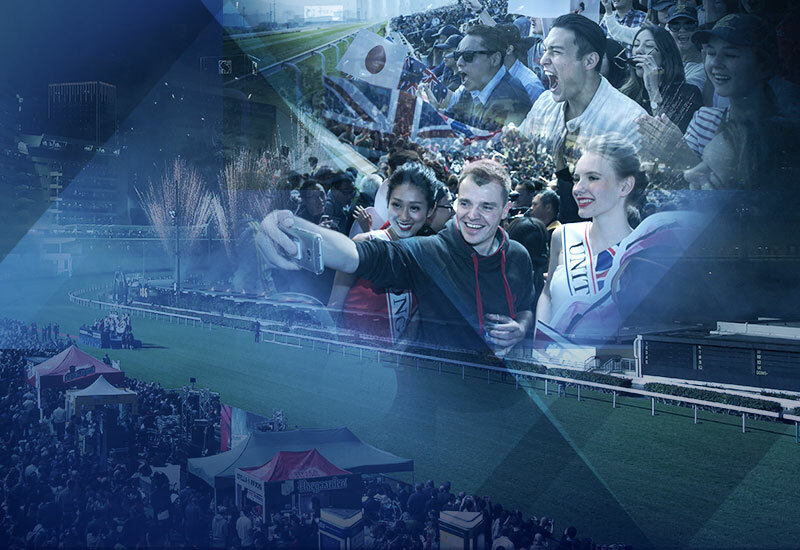 The jockey with the highest points accumulated will be the night’s champion, as well as the evening’s Jockey Challenge winner.